WASHINGTON — The sights and sounds of the season made their grand appearance Wednesday evening with the lighting of the National Christmas Tree near the White House. 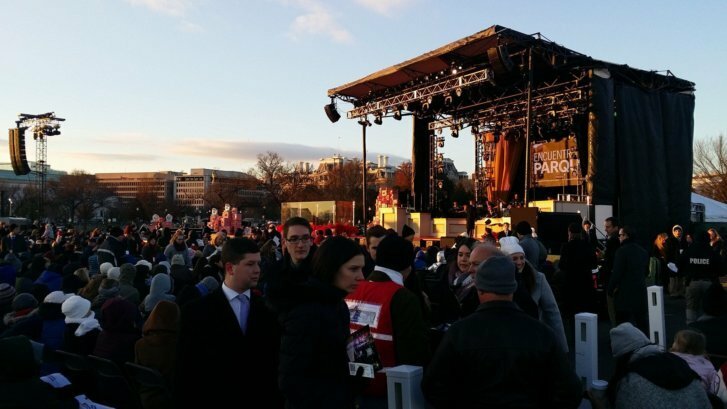 President Donald Trump and first lady Melania Trump were joined by entertainers and a festive crowd on the Ellipse at President’s Park. Here’s a gallery of photos from the ceremony.